Home Natural Remedies Benefits of Acupuncture: Can It Effectively Ease Pain? Benefits of Acupuncture: Can It Effectively Ease Pain? Ask any acupuncture advocate about the benefits of acupuncture, and you’ll likely learn about the potential of the age-old therapy to stop all sorts of pain. Said to stimulate the release of the body’s natural pain-killing chemicals such as endorphins and serotonin, this cornerstone of traditional Chinese medicine has become a preferred treatment of choice for many people looking to manage their chronic pain. In fact, a 2007 National Health Interview Survey (NHIS) found that 3.1 million Americans had used acupuncture in the previous year, and that an earlier NHIS found that pain or musculoskeletal problems accounted for seven of the top 10 complaints for which people had turned to acupuncture. 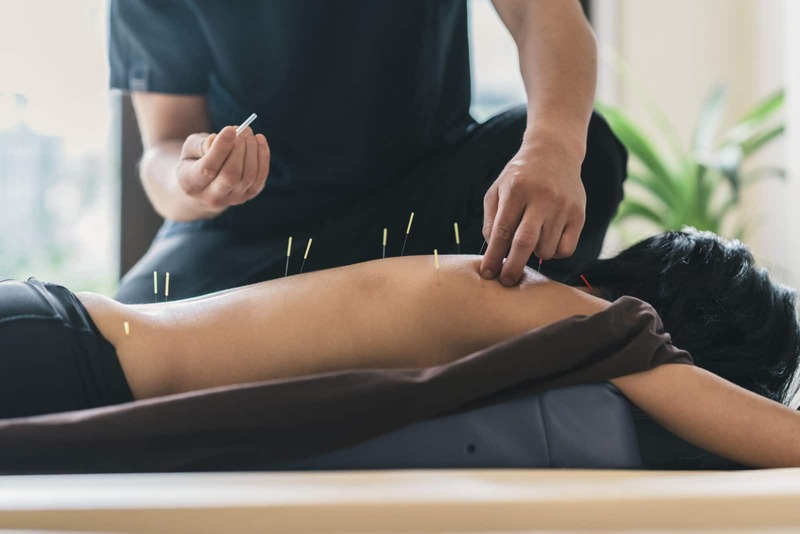 So far, research on acupuncture’s pain-easing effects has yielded mixed results, including several bright spots in studies showing that the treatment could bring relief to those struggling with certain pain conditions. Lots of people with chronic pain, especially musculoskeletal pain, seem to benefit from acupuncture, says Laura Lewis Mantell, M.D., a New York City based physician specializing in integrative medicine with an emphasis on stress and pain management. But in some cases that positive effect might have much to do with acupuncture’s ability to reduce stress and anxiety, both of which are often a problem for people living with pain. Keep in mind that whether acupuncture offers only short-term relief or a lasting reduction in pain varies based on the individual and their pain condition and the pain’s severity. 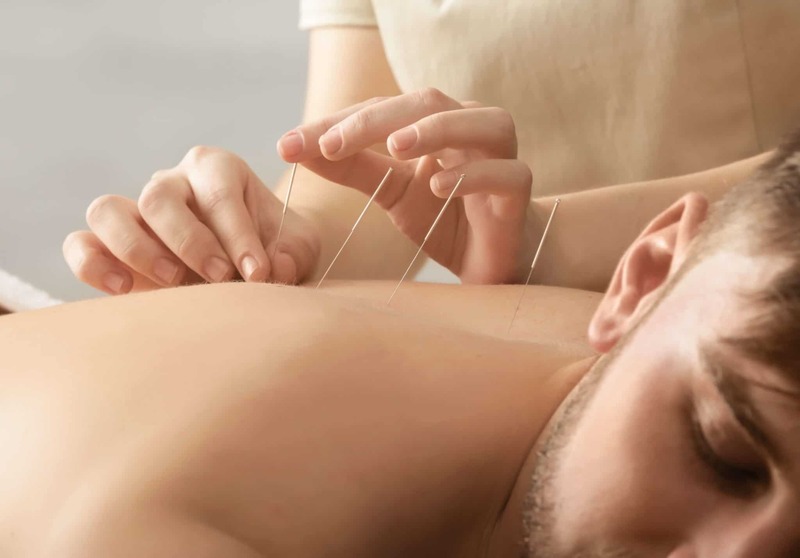 But for lots of people, the possibility of any amount of relief from their pain makes a treatment worth trying, especially when a therapy is relatively inexpensive and very unlikely to have serious side effects, as is the case with acupuncture. Before you book an appointment, though, take a look at the following chronic-pain conditions, the ones most apt to respond to needles. Acupuncture is a worthy treatment option for people whose chronic back pain doesn’t get better with self-care, according to clinical practice guidelines released by the American Pain Society in 2007. Indeed, a review of 33 clinical trials two years earlier found that acupuncture can alleviate chronic (but not acute) low back pain and more research demonstrates that just 10 sessions of acupuncture can lead to significant improvements in functioning (such as the ability to climb stairs or do housework). A number of study reviews shows that acupuncture can help ease pain and restore function in people with osteoarthritis, a condition marked by the breakdown of joint cartilage. The majority of research done indicates that acupuncture might be especially helpful for people with osteoarthritis (OA) of the knee. Acupuncture appears to be slightly more effective than medication when it comes to warding off migraine headaches, according to a 2009 research review that included four trials comparing prophylactic migraine drugs to acupuncture. Some research shows that acupuncture may also help thwart a full-blown attack once migraine symptoms have already set in. However, doctors stress that treatment should start soon after the first sign of an attack, which may not always be feasible for patients. 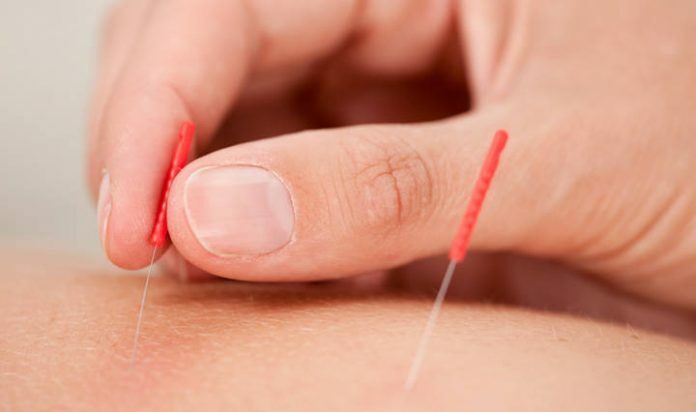 In a review published this year, investigators sized up seven clinical trials and came up with conflicting evidence of acupuncture’s symptom-reducing benefits for fibromyalgia patients. Elizabeth Barker is a Los Angeles-based writer, editor, and blogger. With a background in magazine writing and editing, Liz has also covered health, beauty, fashion, food, and travel for publications like Variety, Martha Stewart's Whole Living, Every Day with Rachael Ray, and Women's Health.